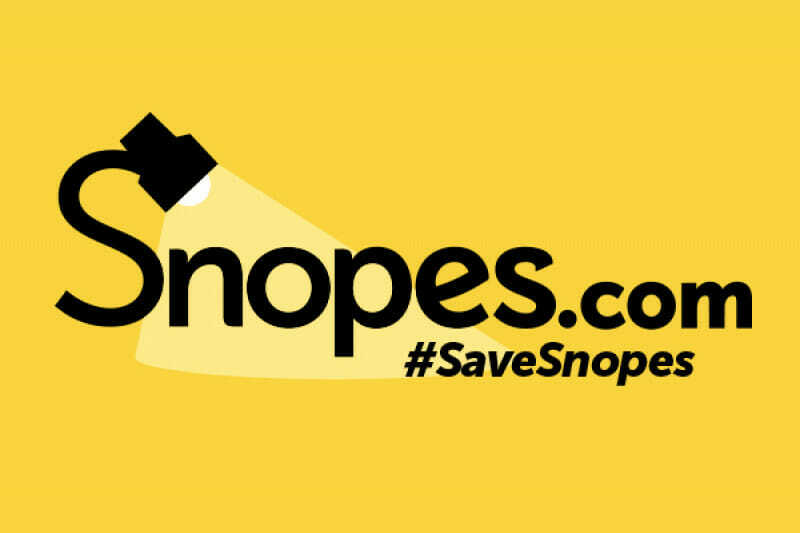 Far left ‘fact checker’ Snopes is on the verge of collapse so they resorted to Gofundme to beg for money in a campaign dubbed #SaveSnopes. Snopes raised $250,000 in the first 10 hours of the campaign, $500,000 being their goal. Snopes.com is a failed liberal blog from 1994. 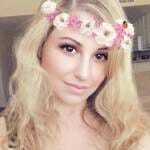 The website claims to be the internet’s oldest and most popular fact-checking site. Last year, Snopes Co-Founder was accused of embezzling company money, and spending it on prostitutes. Snopes has repeatedly attacked The Gateway Pundit and Breitbart News as fringe conspiracy sites that President Trump reads. Good riddance, Snopes! Snopes was founded in 1995 by David Mikkelson and Barbara Mikkelson, and ownership formalized in 2003 in Bardav Inc (Get it? Barbara + David = Bardav). Each had one share of the company. But in 2014 the two began divorce proceedings, which would of course necessitate negotiating ownership of their company and Snopes. In August of 2015, Snopes entered a revenue-share/content and ad management agreement with a company called Proper Media, formed earlier that very year. In early 2016, Proper arranged to buy Barbara’s share of Bardav, replacing her as co-owner of the company. David Mikkelson attempted to kill the contract in spring of 2017 (wouldn’t you? ), but Proper resisted, saying the terms of said contract were not fulfilled. In the meantime, it is apparently holding onto the site’s revenue and parts of its infrastructure. As for the donations, Mikkelson was less detailed in his explanations, but it seems unlikely that (as some worry) it will be used for some dark purpose. July 25, 2017 (San Diego) — Procopio attorneys Paul Tyrell and Ryan Caplan are fighting in court to save Snopes.com, the well-known fact checking and myth debunking website currently in litigation in an advertising revenue dispute. Procopio client Bardav, Inc, the owner of Snopes.com, is in litigation against Proper Media, LLC, in a dispute concerning the advertising revenue generated by the Snopes.com website. Bardav contends Proper Media is improperly withholding hundreds of thousands of dollars in ad revenue that Bardav needs to maintain its operations. Bardav also seeks to regain control of its website. The Procopio litigation team previously obtained a temporary restraining order that forced Proper Media to release $100,000 to Bardav. They are now seeking a preliminary injunction to cause the release of additional ad revenue and give Bardav control of the Snopes.com website. The hearing is scheduled for August 4, 2017. In the meantime, Bardav’s management has turned to the public to get the money it needs to continue operating the site, paying its staff and paying its legal fees. In an amazing show of support, nearly 20,000 people responded to Bardav’s GoFundMe campaign donating more than $500,000 during the first day of the campaign. The case is pending in San Diego Superior Court, Case No.37-2017-00016311-CU-BC-CTL, before the Honorable Judith F. Hayes. Members of the media can obtain further information from Bardav President and Snopes.com founder David Mikkelson via the Snopes.comwebsite.